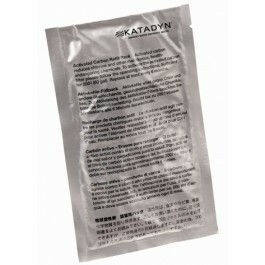 • Made to replenish the activated carbon in your Katadyn Vario water filter. 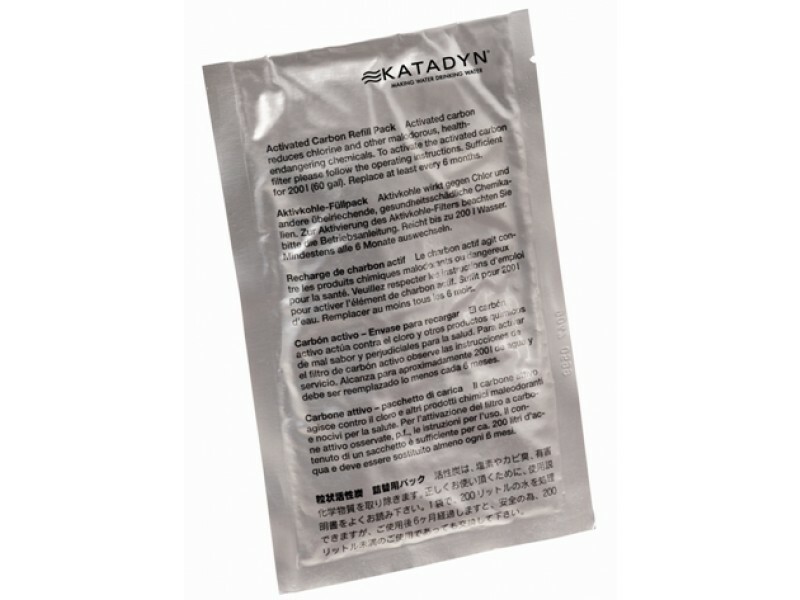 Katadyn Vario Replacement Carbon is made for the Katadyn Vario water filter. 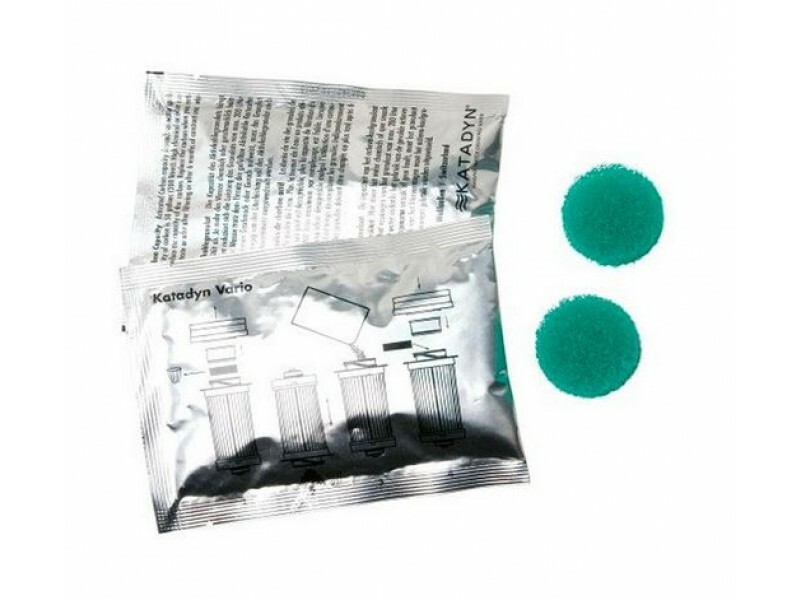 Sold as a two pack it will refill the activated carbon in your Vario filter twice. Activated Carbon Capacity: Activated Carbon capacity depends on water quality. Normal capacity of carbon is 50 gallons(200 Liters). 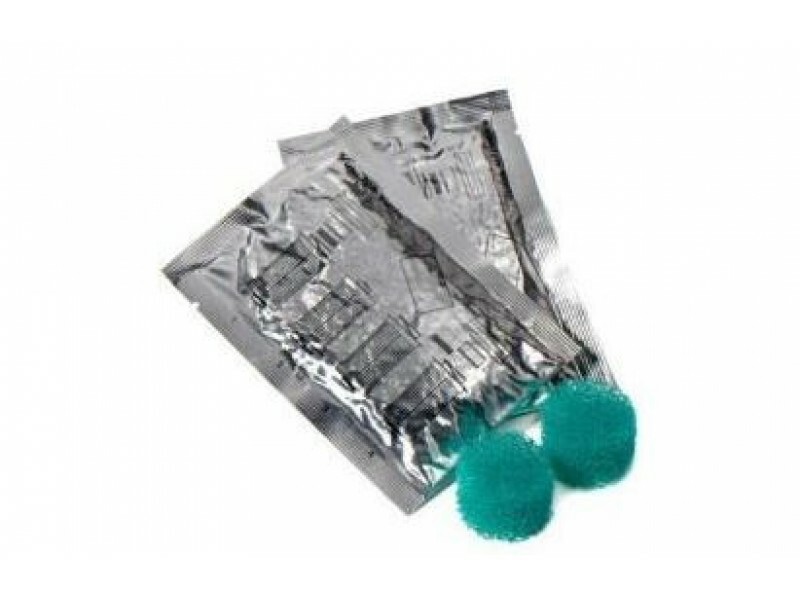 High chemical or odor concentration can reduce the capacity of the carbon. Replace the carbon when you notice an unpleasant taste or odor after filtering or after 6 months of constant use whichever comes first.